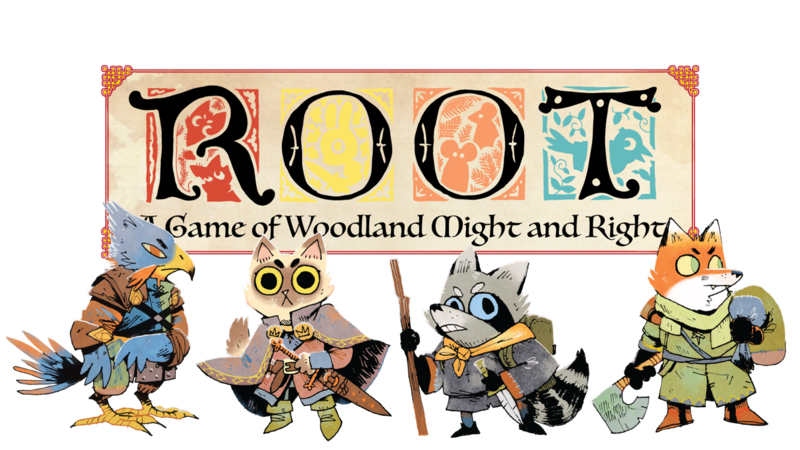 Game Spotlight - Root | Millennium Games | Over 1,000 Games! Add a fifth and sixth player with the new Riverfolk Expansion, which adds The Riverfolk Company and The Lizard Cult as playable factions. Every faction has completely unique mechanics and point-scoring, making Root a different experience every time!